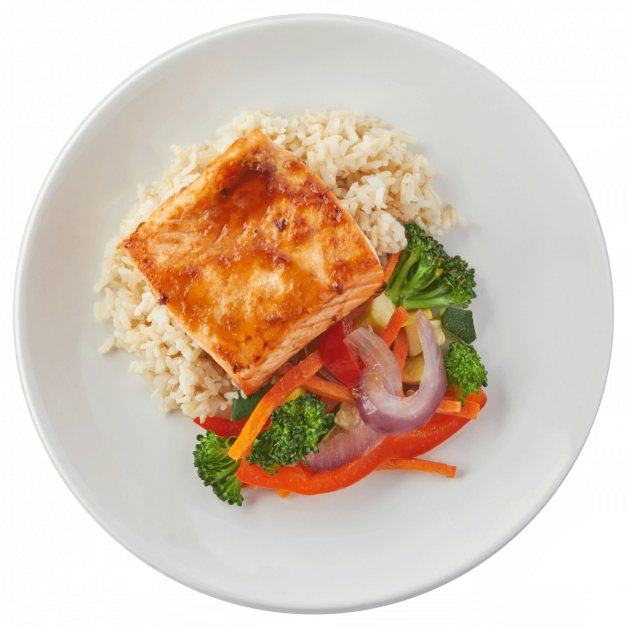 Between school, sports and fun with friends, your kids are constantly on the go—and they need nutritious, well-balanced meals to power their active lifestyle. 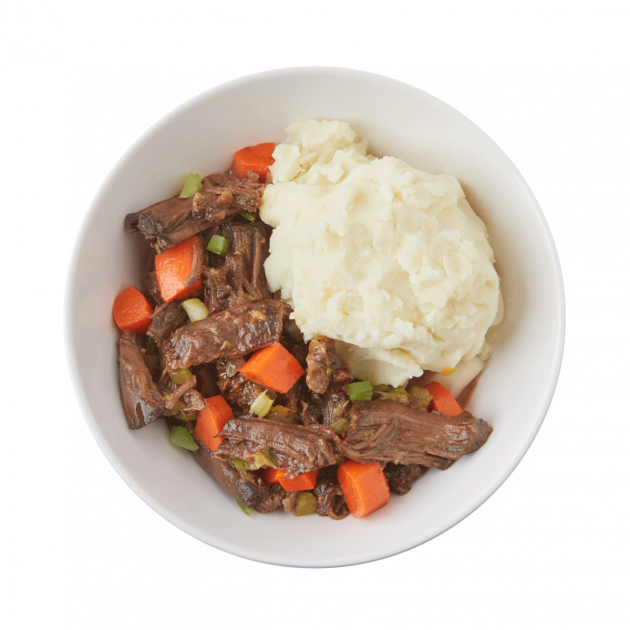 Nurture Life’s kid food delivery service provides freshly made, kid-approved meals to nourish your growing children and introduce healthy eating habits early on. 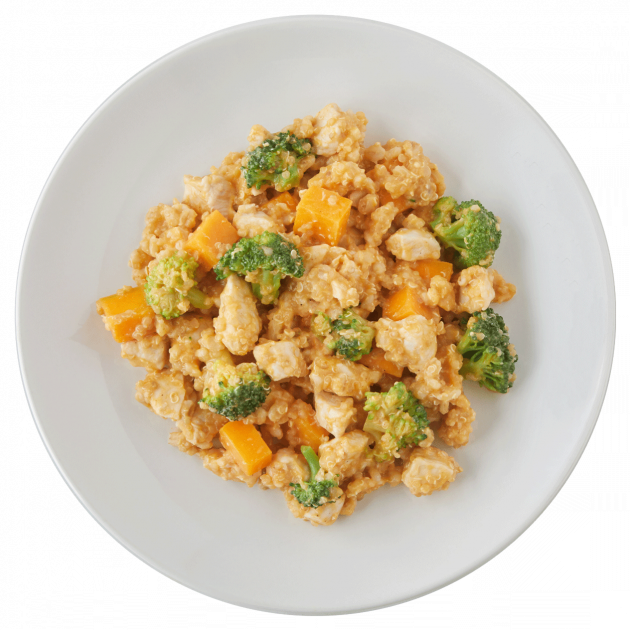 With both approachable and adventurous options, we make enjoying well-balanced meals easy for all kids. Milk has vitamin D and calcium to help support bone health and development. 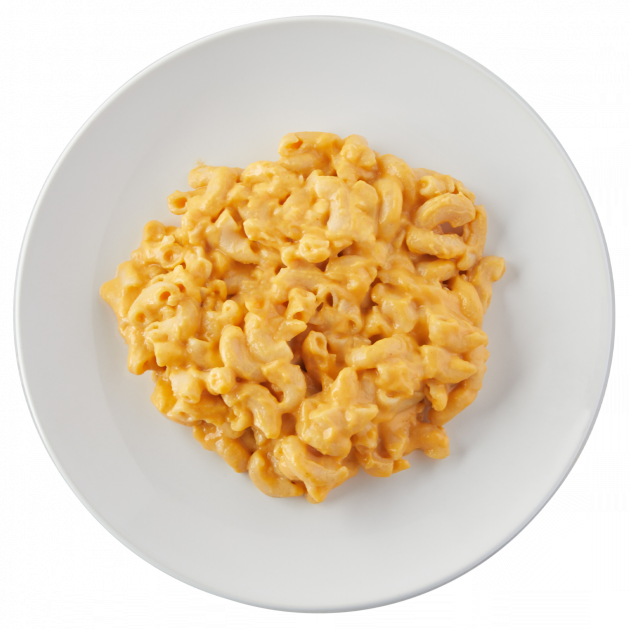 Say ciao to this cheesy, kid-friendly comfort food. 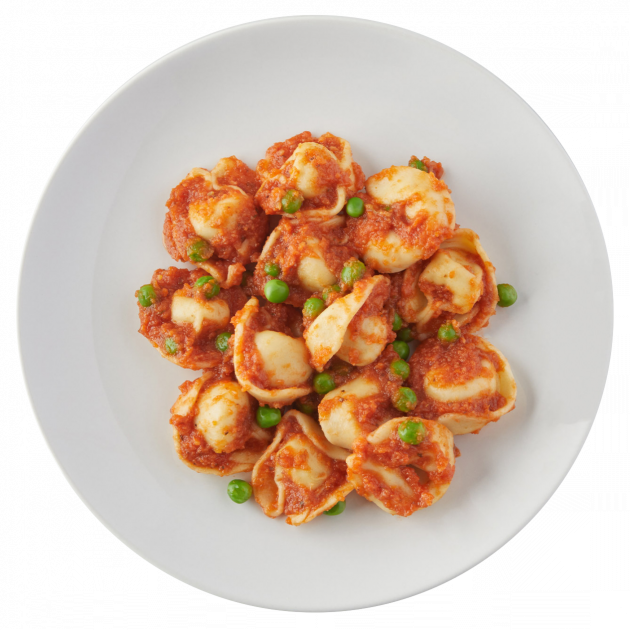 Whole wheat shells are mixed with our housemade pomodoro and a three-cheese blend. 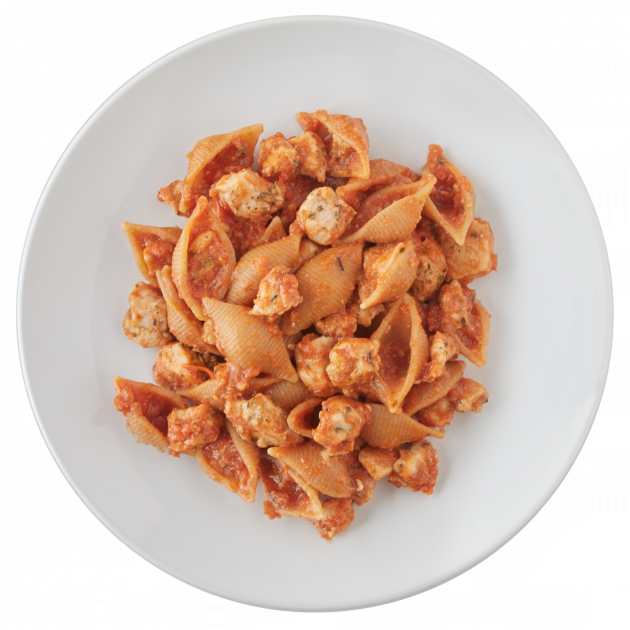 Italian-seasoned antibiotic-free chicken breast is folded into the pasta for a nice pop of protein. 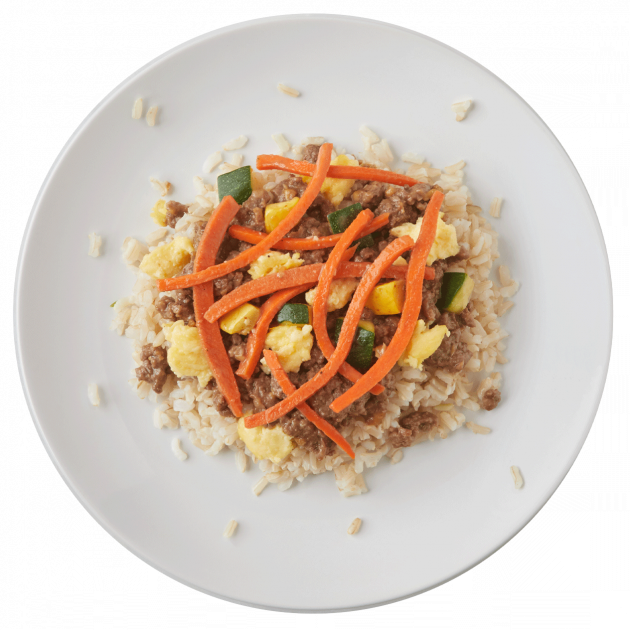 Take your kiddo on an adventure with this flavorful Thai-inspired dish! 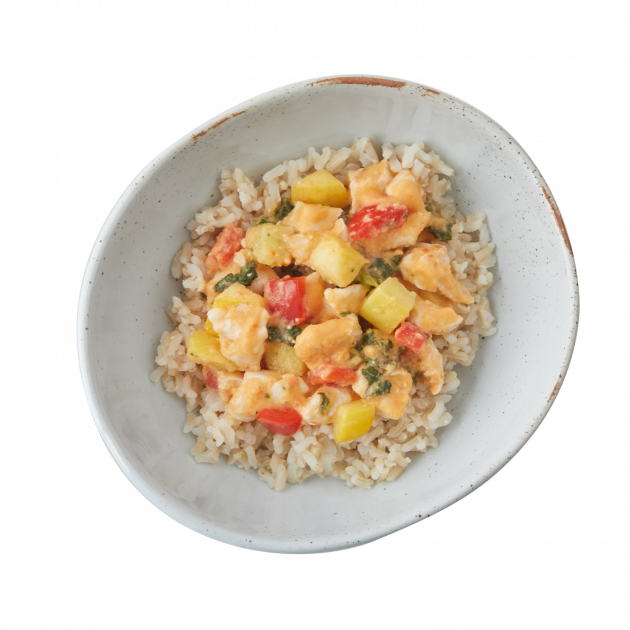 Featuring roasted chicken, squash, kale and red bell peppers simmered in a garlic-ginger coconut milk, this dish introduces new flavors while keeping it kid-friendly. 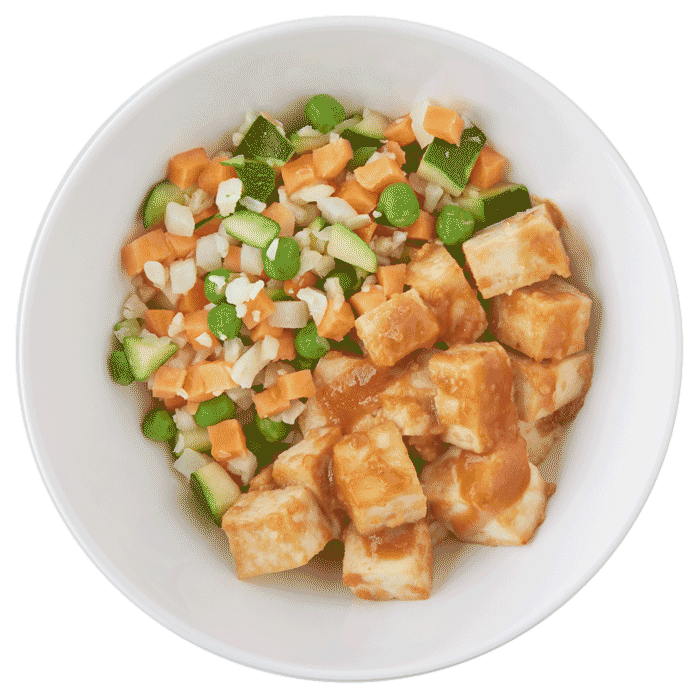 We serve it over brown rice to soak up all the delicious saucy goodness. There’s just something about dumplings that feels like a warm hug! 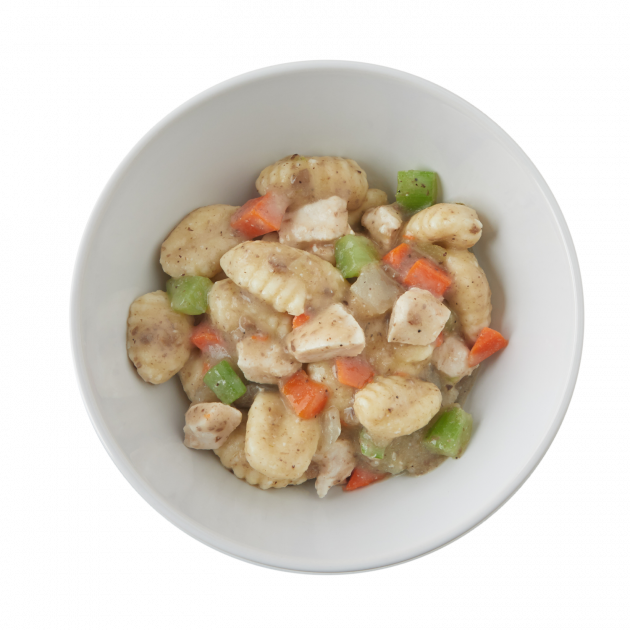 Our spin on this cozy classic combines roasted chicken, potato gnocchi and a light mushroom gravy stewed with tiny hints of celery, carrots and onion. 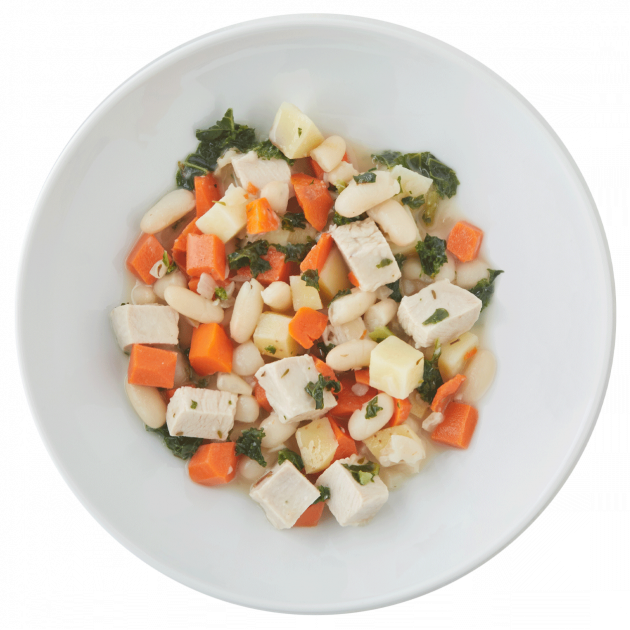 Mushrooms bring a pop of umami flavor and are full of antioxidants, proving to be a win-win addition to any meal.